While looking for a place to stay in the capital of the UK, you will come across various hotels and self-catering accommodations. But, Carlton Court’s serviced apartments stand out as the ideal venue for both long and short stays. We offer more perks than hotels or any other staying options, and our services are compliant with all the modern hospitality trends. Our serviced apartments situated in Central London will make you feel like a true Londoner. 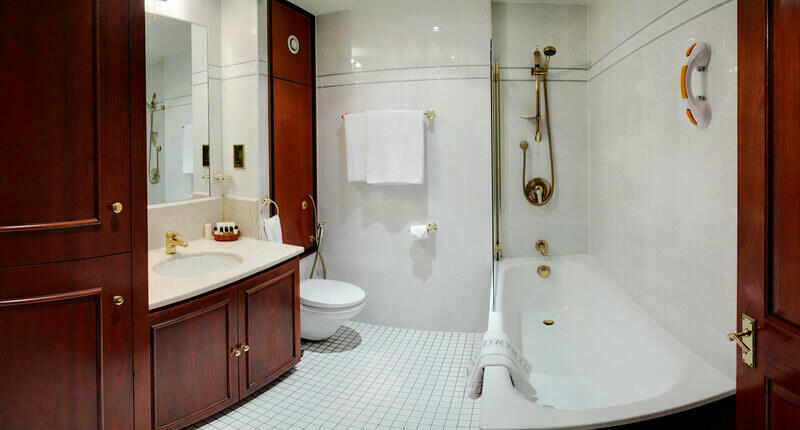 In our serviced apartments in Central London, you will have an immaculate living space and fully-equipped kitchen, as well as, a well-organised bathroom. Very often, one bedroom is not enough. In such a case, you can book our luxury serviced apartments in Central London with multiple bedrooms. Probably the best part of booking and staying with us is that you get to experience the features of both worlds - a home-like living combined with hotel service. Cleaning and regular linen service at no extra charge are provided so that you do not have to worry about cleanliness. We offer our serviced apartments with a functional kitchen where you can enjoy breakfast in bed by cooking whatever you want. Our kitchen comes with all the ultra-modern appliances, crockery and utensils you would need to prepare meals. You do not have worry about the mess. Simply load the dishwasher and leave the rest to our housekeeping service team. During your stay at Carlton Court, you can use our high-speed Internet as much as you want without having to pay an additional fee. You can also watch movies or your favourite TV shows on our LCD TV that comes with SKY HD package. At Carlton Court, we take care of everything that our guests wish for. Get in touch with us, via email if you have any enquiry. We will be happy to guide you.